Happy Anniversary to Honor’s Corner! One year ago we purchased our soon-to-be dream home and we are celebrating with a new look on the blog. The old wooden floor that was our back ground is long gone and we have a fresh look inside and out. Reviewing the highlights of the past year certainly evokes gratitude for our blessings. 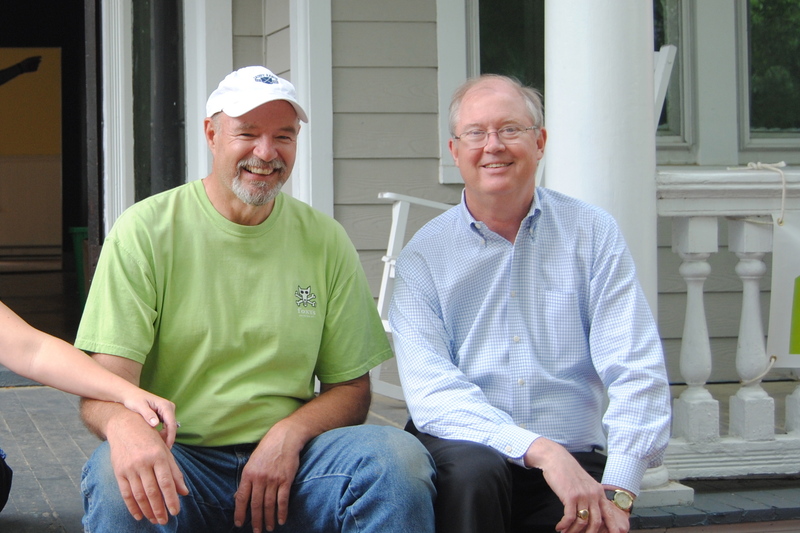 We are thankful for Michael’s vision, Richard’s guidance and John’s friendship, creativity and care in building our home. We are thankful for the dozens of folks who have broken a sweat and scratched their heads over our project. Happy Thanksgiving! We reached a milestone today! We reached a milestone today! 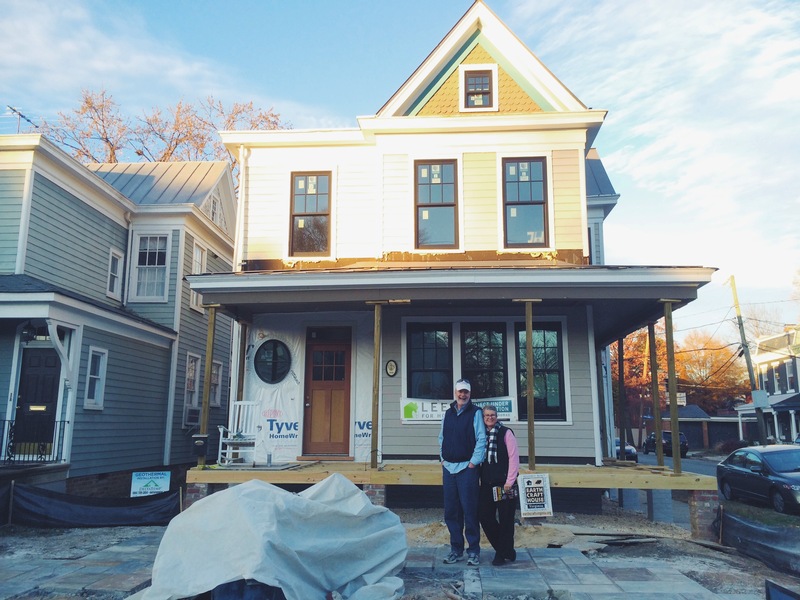 We have officially passed the mechanical, electrical, plumbing and framing inspections. The final framing inspection stalled us a few weeks. The vaulted ceiling on the second floor puzzled the city inspector. In order to pass the city code, the roof rafters would appear to need a tie rafter on each end, at least that’s what the written code indicates. In actuality, the various dormers of the roof come together to provide the necessary structure. The city placed the onus on us to provide documentation of the stability. So John contacted Michael, the architect, in Washington DC who contracted a local engineering firm to visit the house and document the structural integrity of the design. 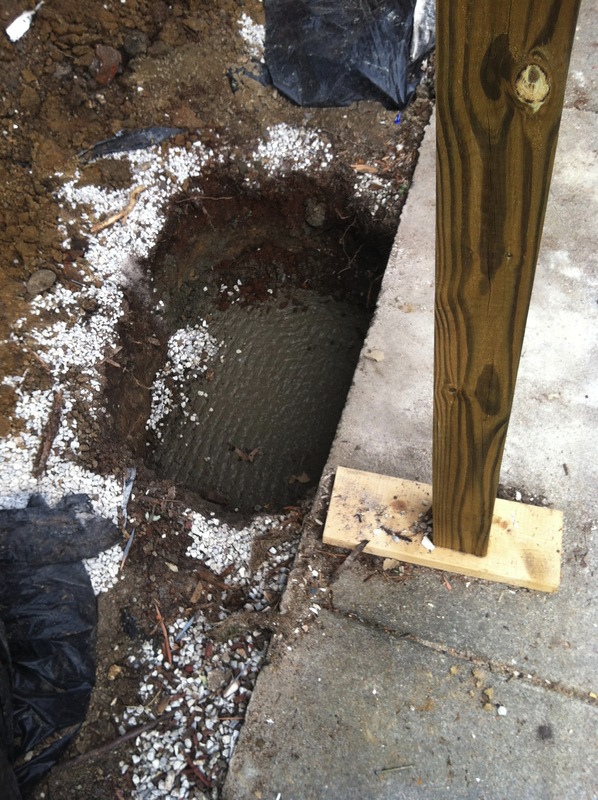 Once the evidence was gathered and the paperwork was complete, John met with the city engineer and building inspector. We received the stamp of approval just today. That means we can move forward with the insulation and the sheetrock. With the walls closed up I can only imagine how much it will start to feel like a home! 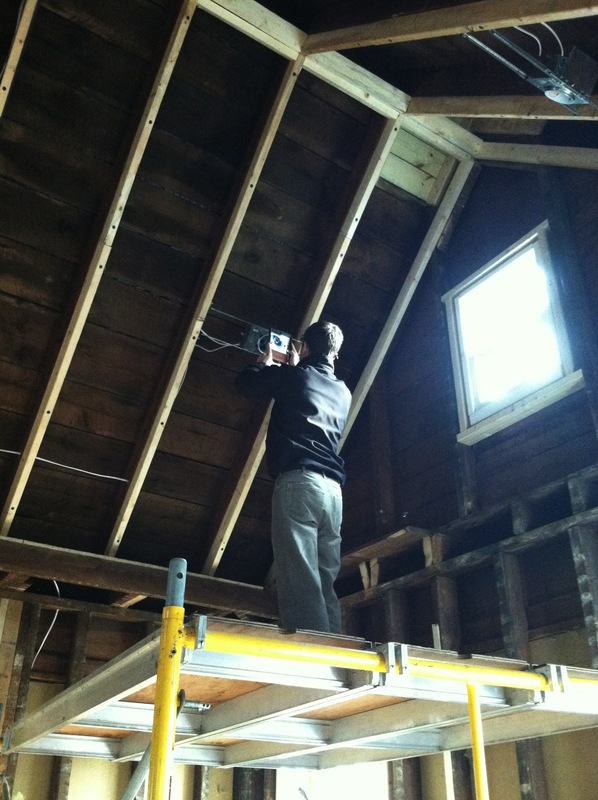 Brad from EarthCraft is inspecting lights in the vaulted ceiling area. 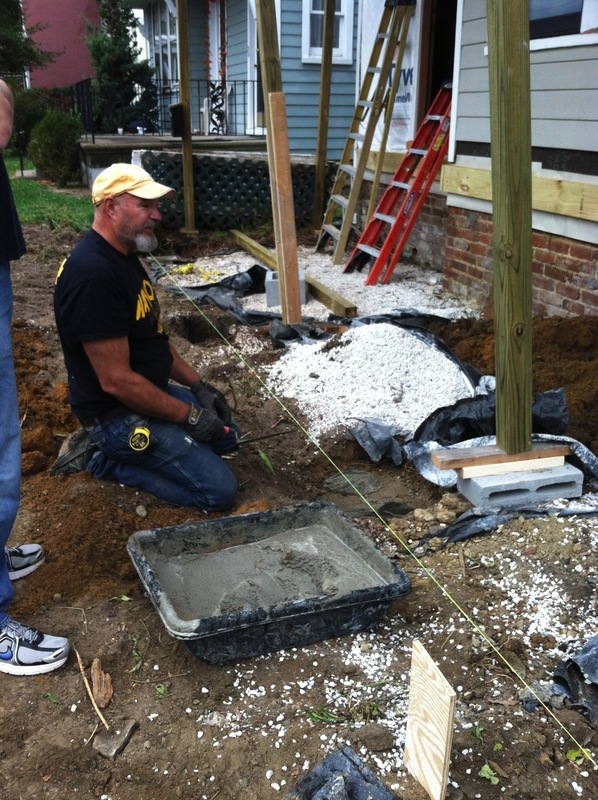 Meanwhile John and Bobby have continued working on the front porch and the basement stairs. 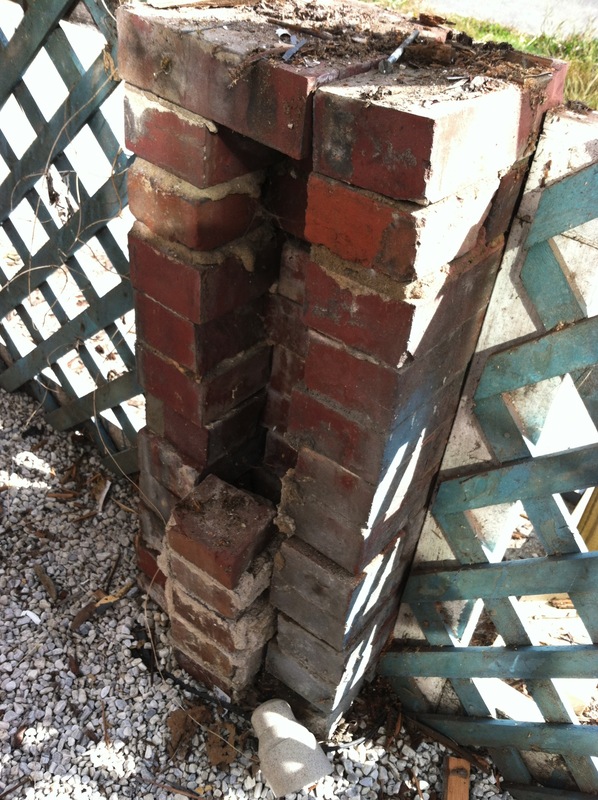 The old piers under the porch had served their time and were cleared away for new ones. 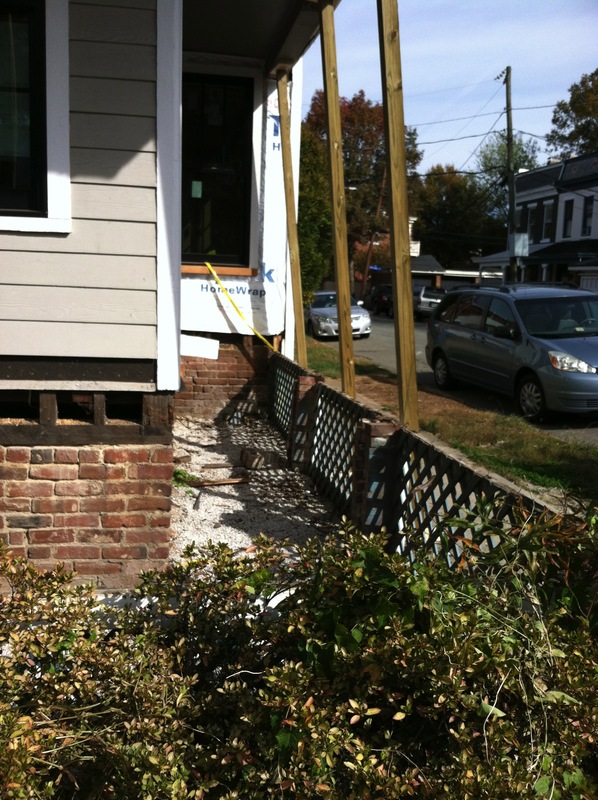 The porch floor was taken down. 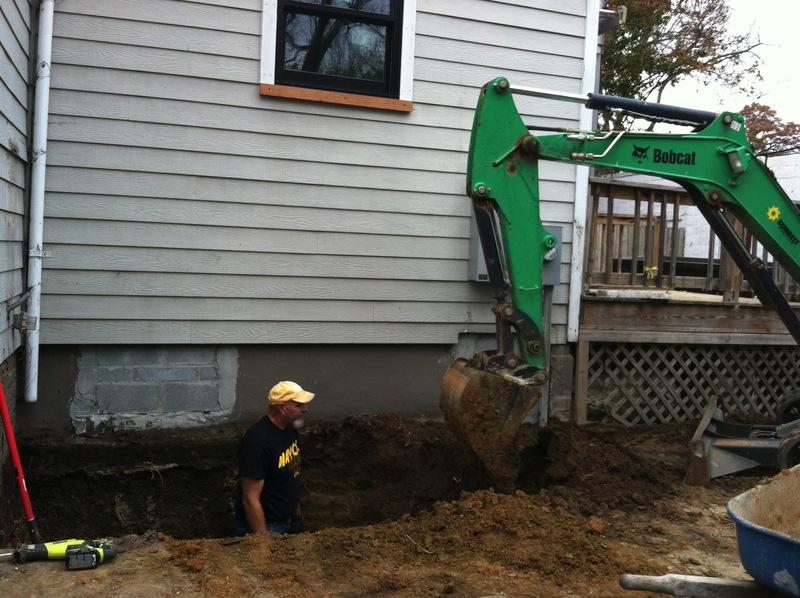 John is filling holes with cement for new footings. Dominion Power moved the main electrical line to its new location today to make way for the new basement stairs and full size door. Bobby on the Bob Cat! So what have I been doing? Well…I have spent a zillion hours doing computer research, AKA Pinterest and Houzz. Whenever I have an idea or need an idea, I check it out. Otherwise I guess I would be buying magazines and flipping through catalogs. The internet makes this process so much easier! My focus lately has been on the kitchen, the bathrooms, the landscaping and the front yard fence. The kitchen is planned and the appliances are selected. We have a cabinet maker developing sketches and 3-D images for approval. Having the cabinets custom made ensures that the wood is FSC certified and that the paint and finishes are low or no VOC. Both characteristics are important to us for indoor air quality and conservation. Selecting bathroom fixtures has been more than just an aesthetic thing. All the faucets have to deliver a limited amount of gallons per minute in order to meet LEED standards. Once I decided the manufacturer and the finish I was limited to one or two options. Limited choices make the decision easier. Toilets were more of the same. For the kitchen and laundry, we are only considering Energy Star rated appliances, so again, choices are narrowed right from the start. The front yard landscaping will begin on Monday. I am super excited! I will take lots of photos and post those next week. Many, many hours have gone into this plan! Once the landscaping is complete we will enclose the area with a black, wrought iron fence characteristic of the neighborhood. You may recall the advice that the landscaper gave me about paying attention to the visceral response. I called upon that notion when meeting with the fencing professionals this week. I made zero connection with one guy. Conversation was awkward and I couldn’t get a feel for his work or his vision. My gut response was to keep looking. The next guy was awesome. He was loaded with ideas, had volumes of photo books full of his handmade designs and was full of pride when he talked about each project. He has been designing and hand making iron fences in Richmond for 40 years. He was very pleased that I knew exactly what features I wanted in a fence (thank you Pinterest) and should have some sketches and a sample piece made up for us to see soon. We made an offer on the house in July of 2012 and closed four and a half months later on the Monday after Thanksgiving. It has been almost one year since we began imagining life in our new place. It’s getting closer! Our first open house was fantastic! The weather was perfect for people to come and go all afternoon. 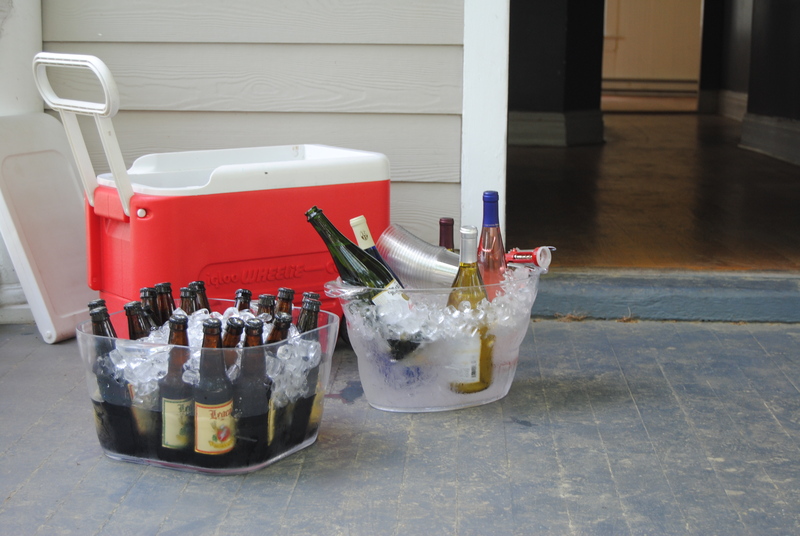 If we had any doubts about getting to know neighbors or making friends they were unfounded. 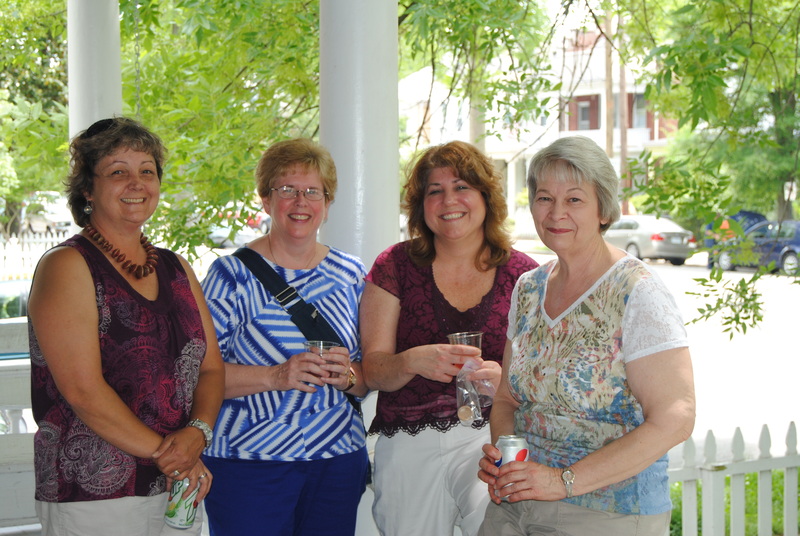 We were thrilled to welcome old friends and neighbors and meet dozens of our new neighbors in the Museum District. 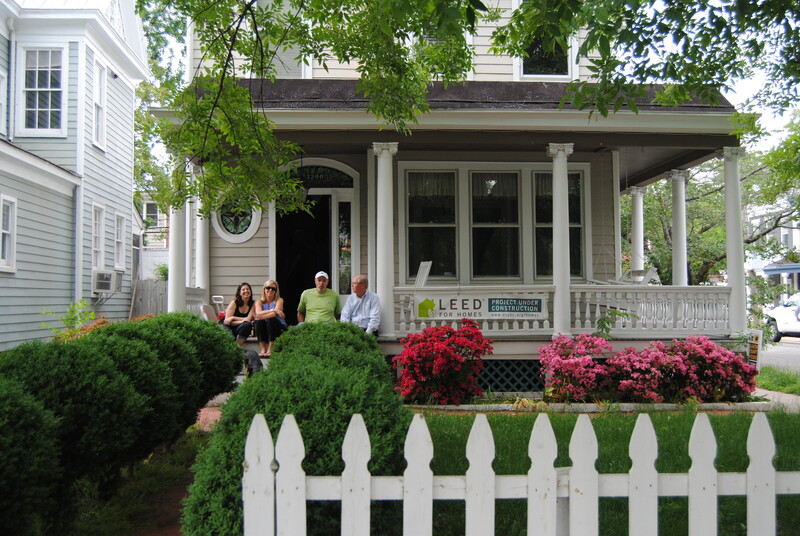 We are looking forward to being surrounded by warm, genuine folks in such an historical area. 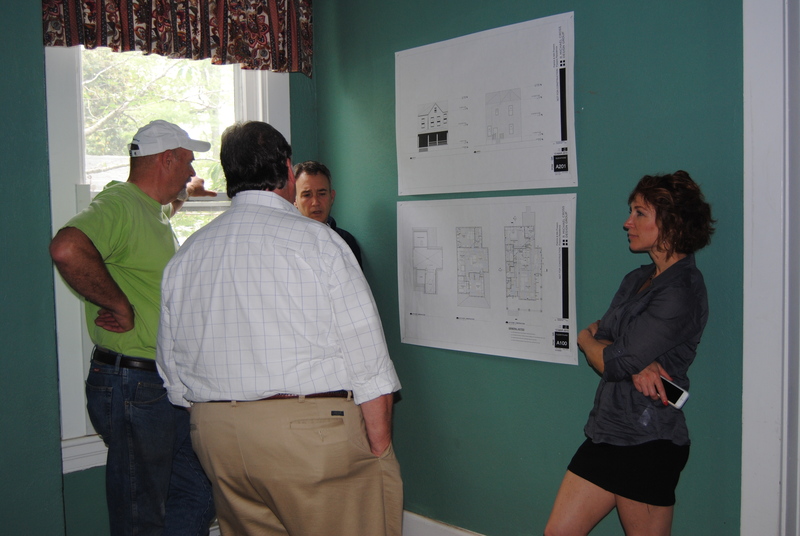 Several of the team members were there to explain components of the design and people studied the architectural renderings stapled to the old plaster walls. A few guests, looking to buy a home, were disappointed to learn that we planned to live in the house after the renovations are complete instead of selling or renting. 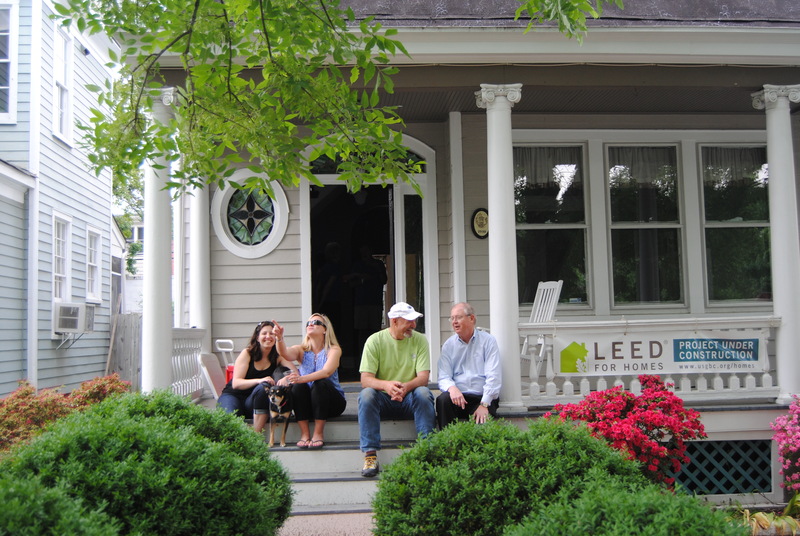 We persuaded some of them to stay anyway and enjoy a glass of Virginia wine or locally brewed beer. We are hoping to have the building permit in hand today. The team is standing by, ready to go! In the meanwhile, enjoy the final “before” pics from the open house on Saturday. Our move is complete. Today is our final day with keys to the old house. I will go and mop the floors and pull a few lingering gardening items from the garage. We have said our good-byes and spent the past week moving ourselves into a small townhouse only a few miles from where the kids spent their childhood. It’s been a tough week of adjustment, emotionally and physically. Erinn came home from Williamsburg in the middle of her exams to have a few final days in the house and then had to return to finish up her freshman year. Mallory started high school AP testing this week. I admire them both for getting through this transition during an already challenging week. 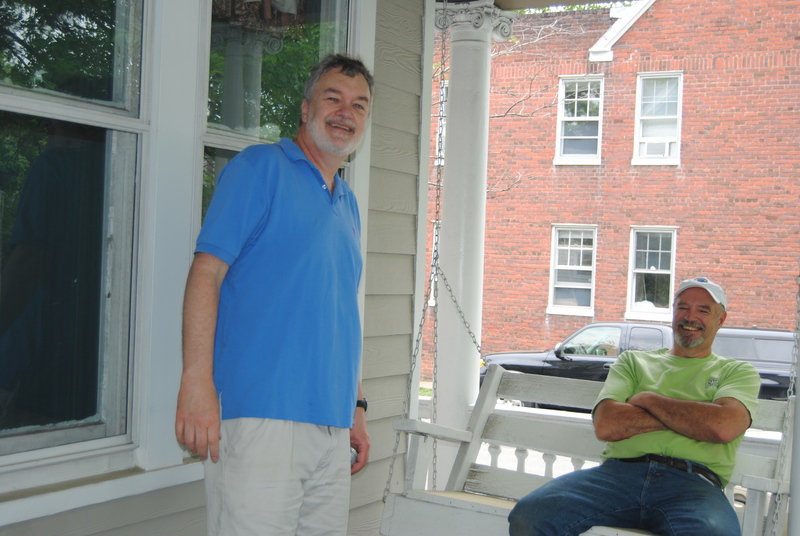 Zach was home a few weeks ago from Annapolis for an ultimate tournament and seemed unfazed by the move and Patrick is looking forward to the respite from yard and home maintenance. I am remembering the kids learning to ride their bikes on the driveway, the slam of the back door and cozy nights in the attic watching TV on the big screen that Santa brought over a decade ago. It’s especially difficult to let go when we aren’t moving to our new home, just yet. We’re a little like gypsies, with belongings stashed in various places including, my van. We are all shocked by how quickly the town home filled up with what we thought was a greatly scaled down version of our possessions. As much as we have downsized, we are struggling to fit. This process underscores the “needs vs wants” dilemma. I have a great set of kitchen knives, each a different color with a coordinating protective sleeve. I think there are 7 knives in the set and they have different styles of blades for cutting different types of foods. I routinely use two of the seven. They are my favorites. Should I break up this amazing rainbow set and give five of them away? What would you do? Someone else could be using those knives and I would have more room in that kitchen drawer. We have faced a zillion decisions like this one in the past week. In our former kitchen we had twelve drawers. That may have been excessive but now we have two. When was the last time you counted the drawers in your kitchen? This week we have continually reminded ourselves that we are saving money, keeping our pets with us and that we can get out of the lease when we are ready. 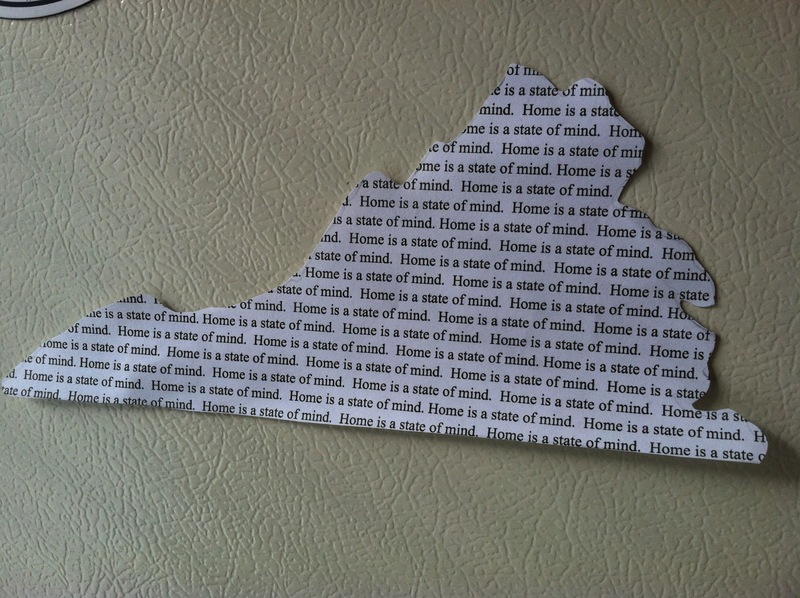 These are the reasons that we are here and actually it’s a cute little place. Obviously, not designed for four people let alone five when Zach comes home for a few weeks, but it’s just fine. We have a delightful single woman as a neighbor. She lives alone in the same sized unit as us and giggles at the people and pets inside our new space. It’s sort of like a circus car where people just keep coming. We are used to so much personal space! In reality, what we now have is enough. Though, we did have to take the door off the pantry and convert it to a cubby for the cat box and pet food containers. No trips to Costco in our near future! Sidebar: the delightful single women makes amazing almond bread. We devoured the warm loaf she brought over during the move. Thank you, Carolyn! 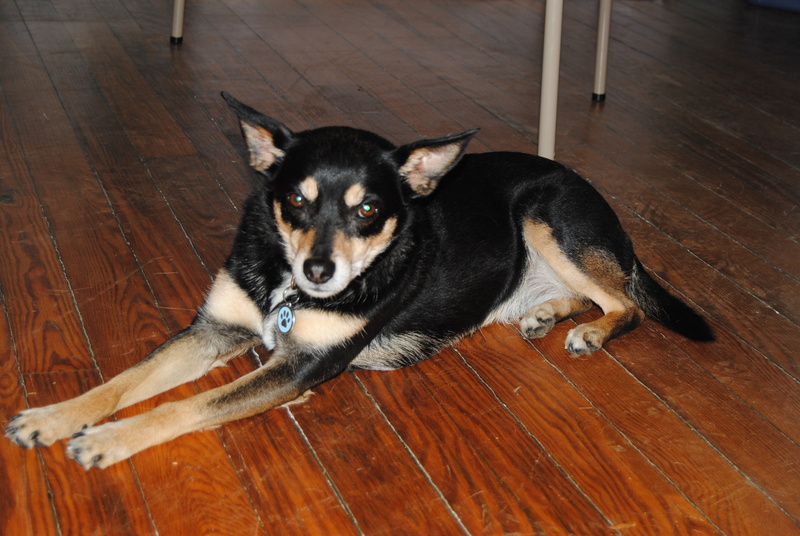 If you follow the blog you know that our pets are truly members of the family. They have suffered this week from the stress of the move. Shelly didn’t eat for three days and still eats only about half of her food. Lily spends much her days behind the sofa and Rocky went out for a look and hasn’t returned. He’s the half feral kitty that Patrick adores. He has a history of prolonged absences, sometimes a few days at a time, so we haven’t given up hope that he will show up again. This is a photo of what I think was a byproduct of a creative writing assignment. It appeared on the refrigerator the morning after our first night in the townhouse. Mallory has always found a way to keep us grounded. We are waiting for the building permit before we swing the first hammer. It should be any day now. In the meantime we are meeting with tree specialists and landscape architects to work on a plan for the outside area of our home. We would love to see you this Saturday at our “Before Open House” from 1-3PM! The past few weeks we have been in limbo. Not really close enough to the move to pack it all up, yet too close to not be working towards the move. I have continued to scrutinize belongings not yet boxed to determine if they go to storage or the rental home. We have some empty rooms now as I have donated or sold furniture that won’t fit in our temporary or permanent home. Pictures are off the walls and stacked in the empty living room to be wrapped or given away. I have sold a lot of things on Craig’s List but I have grown tired of that process and am to the point that anything we can’t take with us is going to the missions thrift shop around the corner. Our third floor is a large, carpeted area that has been our kids’ hangout space with a big TV and craft area. It’s completely empty now and will host it’s final gathering this weekend. The floor is lined with air mattresses for the Navy Ultimate Frisbee team who will travel from Annapolis this weekend for a local tournament. The room has been one of my favorite spots in the house and you know the saying: “If those walls could talk.” They would certainly have some memories to share. Perhaps the part of the house that I will miss most is the back porch and yard. It is especially hard to say goodbye this time of year. The azaleas are in full bloom, the grass is green and lush and the Crepe Myrtles are pushing out leaves. My birdhouses are full of nests and new eggs and the weather is perfect. I am an avid gardener and have poured thousands of hours into our yard. I think I will miss the outside of this home as much as the inside! The reason we haven’t started construction on the city house quite yet is money. Imagine that. In order to establish the budget for our new home, we have been gathering bids for the various components of the project and making decisions on what type of systems to use. I have set my mind on the kitchen. I am amazed at the myriad of materials used in cabinetry and enormity of the cabinet industry. We want to use a product that is part of the Environmental Stewardship Program. Simply put, that means the wood is harvested in an Earth-friendly manner and that the paints and finishes follow the clean air act. These features narrow the selection tremendously which for me has actually been helpful. 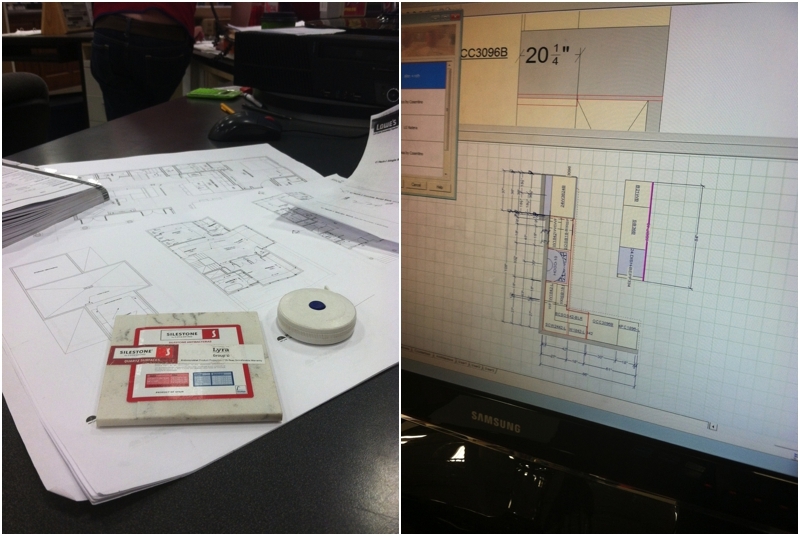 I think I am down to two products and last week spent about 10 hours with a kitchen designer at Lowe’s. They carry one of the “safe” cabinets and while my builder is hesitant to use a box store for the cabinetry I decided to investigate. I met a sweet, knowledgable designer who was eager to assist me. The store is a busy one and I had to schedule three separate appointments to get through the process. Everything is computerized now. Dimensions are entered into a program, cabinets are selected and dragged into place. Our architect has designed the basic layout and appliance placement. Deciding on the specific cabinets is my task. There are a zillion choices and you have to really know yourself and your cooking personality to make such important decisions. My cooking style: basic and easy. Top of my list: having a place for the coffee pot, spices and bottles of wine. All of these little things are important when planning a small kitchen! I felt like I was in kitchen therapy. I had to bare my cooking soul to a complete stranger. We would hardly scratch the surface and our appointment would be over. At the end of the second session she gave me a sketch of our progress and you would have thought I had been given an ultrasound photo to take home! 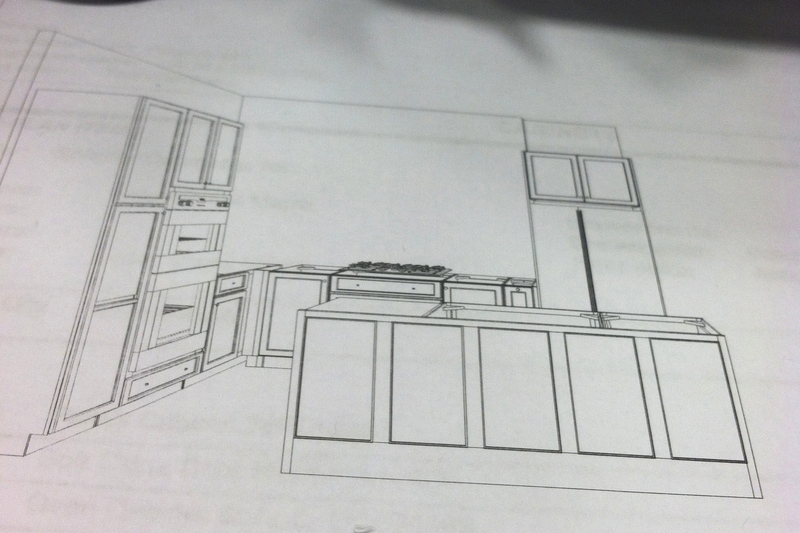 I was ecstatic to see our efforts on paper, to see our kitchen coming to life. I had made a new friend in my kitchen cabinet consultant. I was saddened to eventually tell her that my builder had encouraged me to meet with his preferred cabinet person for a second option. John and I have collaborated on many successful projects over the years. He is artistic and meticulous and he usually knows best. So next week I will meet with his person and make my comparison. The hard part for me is that after spending 10 hours with a person, I feel invested and it’s hard to walk away and leave them empty handed. I have to put on my business face and make the best choice regardless of how well I bonded with the salesperson. Just one of many tough decisions I will make in building our new home. Maybe now is the calm between the storms. 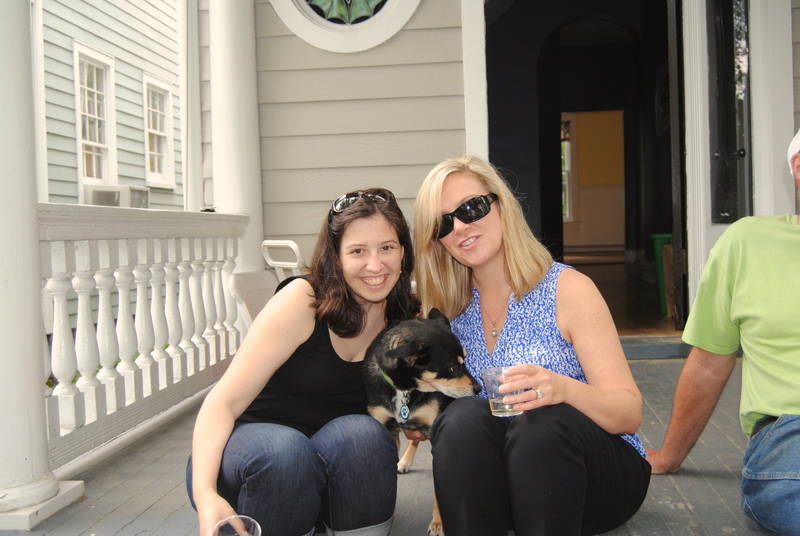 It’s been two weeks exactly since we held our open house and accepted a contract. 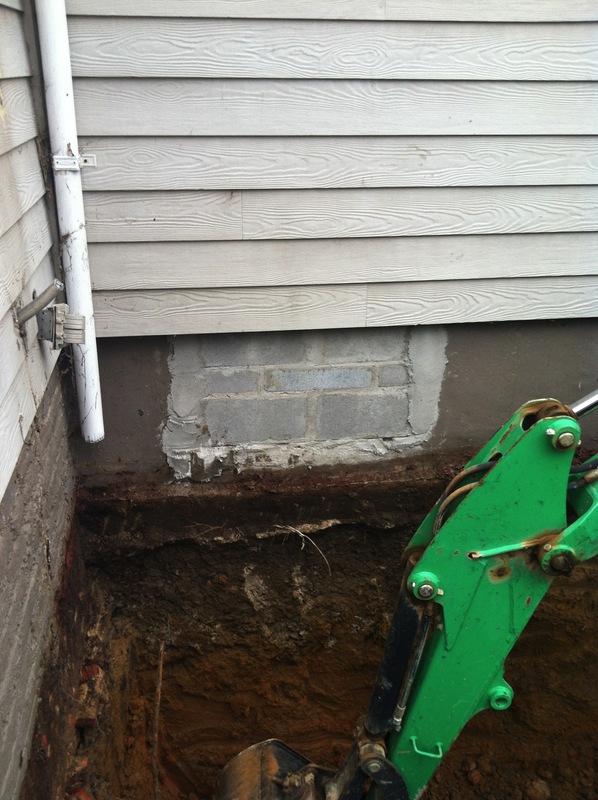 It’s been about a week since the home inspection was completed and no repairs were requested! In exchange for minor corrections, we have been asked to leave the window treatments and a custom area rug. I actually made about half of the curtains specifically for this home so it’s works out best to leave them anyway. I am more relaxed now about our living situation which means everyone else can relax too! Except for our 14 year old chocolate lab/mutt mix. Throughout the two week process, poor old Luci was walked around the neighborhood and loaded in and out of the car more times than she is accustomed and now has pulled muscles in her back and pelvis. She is on pain medicine and we are charged to carry her up and down the stairs when she needs to go out. She doesn’t like this one bit and wiggles and squirms to get free from our strategic cradle hold. I am the first one up in the morning so I get the 7AM shift. Pretty soon I will be taking her pain meds! Thankfully, Zach has been home this week for spring break and has cheerfully hoisted her in and out throughout the day and evening. The pieces of the puzzle are beginning to fall into place though it’s difficult at times to know which piece fits first. With the contract on our current home, we know how much cash we can offer to the project up front. What we are not sure about is the amount of money the bank will loan us for the construction. 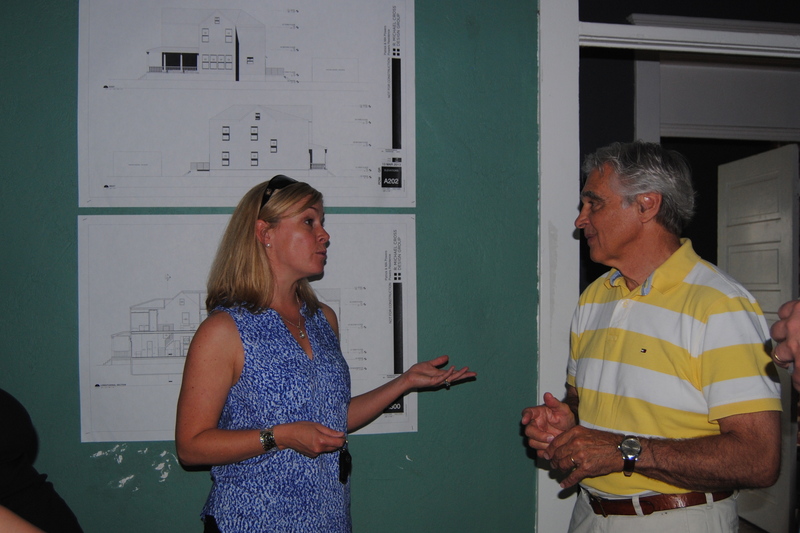 The architect has turned over the plans to the builder who is currently pricing the project. The bank is waiting for the pricing to be done before they will send an appraiser to the house. The appraiser than takes the plans and the budget and goes into the house to determine it’s estimated value at completion. Until that is done we can’t do a thing to the structure, so no demolition. 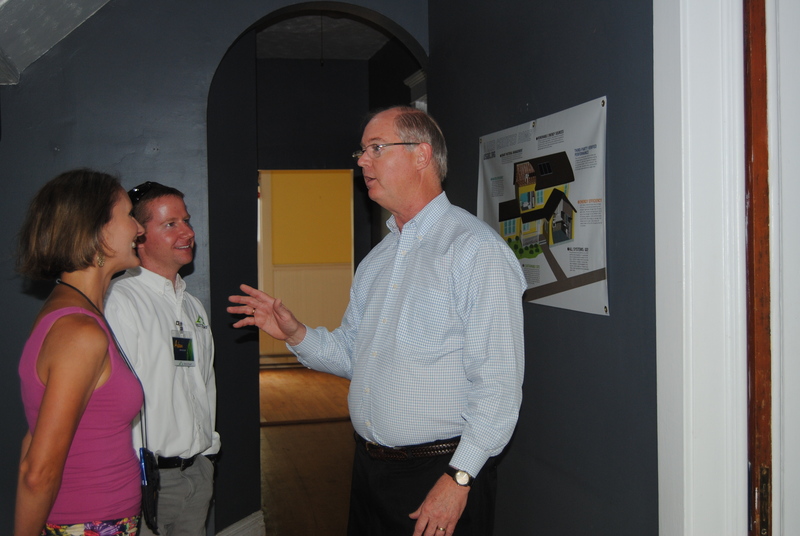 They have said that they will finance 80% of that figure with us providing a 30% down payment. We are trying to guess what the appraisal will be so that we can set a realistic budget and make decisions regarding design elements like doors, windows, cabinets, counter tops and flooring. We want information from the bank to make our decisions and the bank needs information from us to make their decisions. It’s an awkward dance. It would be so much easier if money was not a factor. Such is life. It looks like the best decision is to wait until we have cash in hand from the sale of our current home to start construction. 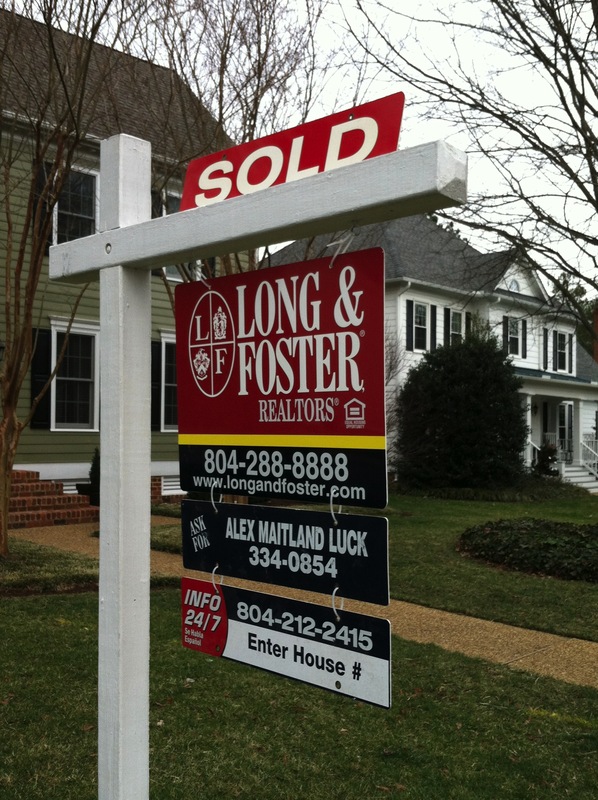 Our buyers can’t close until May because their buyers can’t close until May and their buyers can’t close until May and so on down the buying-selling line. Meanwhile we are finalizing a working contract with Hollyport Ventures, our LEED consultant firm, who will oversee the project. 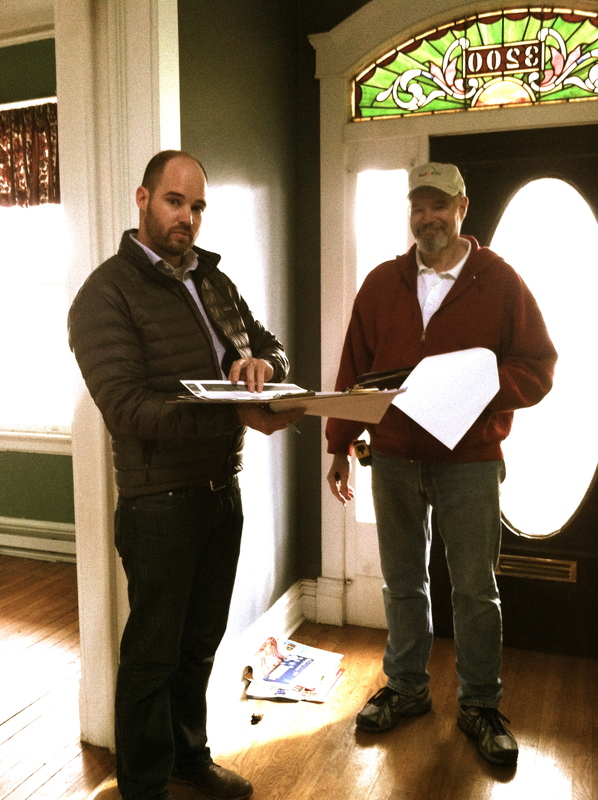 Our point man, Richard, will file the necessary documents for the LEED process and keep us straight in regards to building materials, regulations and certifications. Richard and I are two peas in a pod. 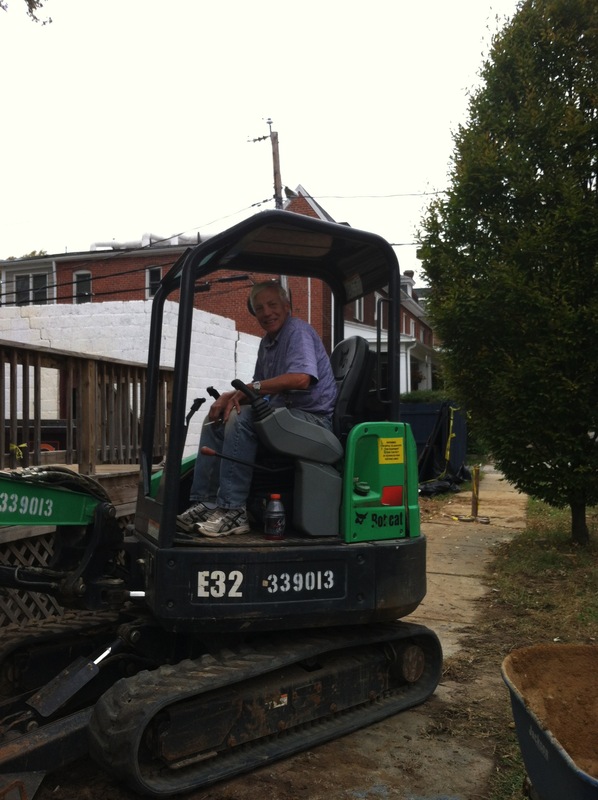 He and I get very energized about the project and greatly anticipate the first swing of the demolition sledge hammers. Patrick on the other hand is cautiously jazzed and waiting for all the pieces and parts to slowly fall into place. I have this image in my head of Richard and me standing on the edge of the pool as kids, waiting for adult swim to be over and the lifeguard (Patrick) to blow the whistle so we can dive in! Meanwhile John and Michael are nearby, watching to be sure the pool doesn’t collapse from all of our splashing. I would love to compare the Meyers-Briggs personality types of all the team members. I bet Richard and I are the same and Michael and Patrick are the same. Don’t get me wrong in my light-hearted characterization of Richard. He is professional and meticulous and I love that his enthusiasm for living green infiltrates every conversation. At the end of our meetings I am convinced that our team will transform Honor’s Corner into an amazing home for our family. In any case, no one is jumping in before the whistle is blown and we still have a lot of details to work through before we can get going. 1.) We will not be using my dining room table in the city. We had considered storing it and having someone possibly modify it for us later. Our buyers have asked to purchase the table and chairs with the house. It thrills me to know that it will stay behind us and support another family through it’s highs and lows. 2.) It’s time to find us a temporary place to live. 3.) Patience truly is a virtue. Michael and John at the house discussing price schedules. 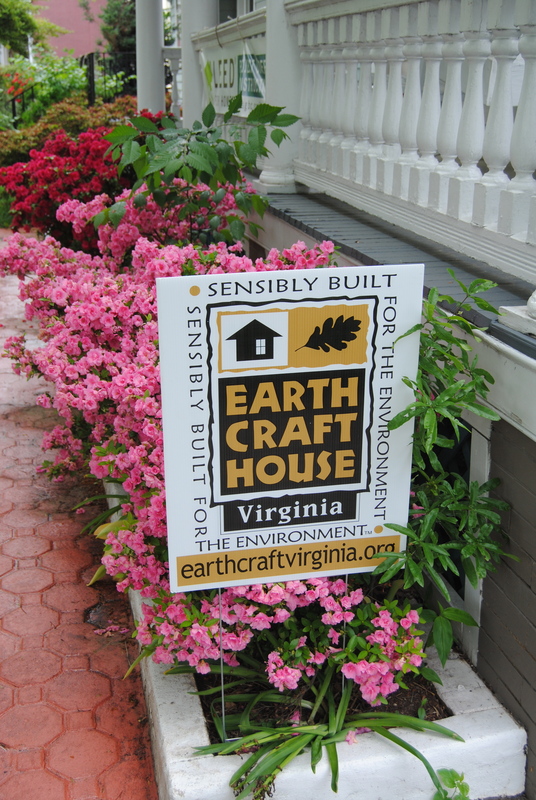 What a happy sight it is to see that sign in our front yard! This past weekend was a whirlwind of activity. If you have ever sold a house you know what a pain it is to make everything perfect and then quickly get out, hoping you didn’t leave a trail of lint or dust behind and that you remembered to lower the toilet seat lids. If you have been following the recent posts you know that we have worked diligently the past several weeks to reduce clutter and pack up for the impending move. The house was looking pretty tidy and organized. Feeling like we were ready for the market, I sought advice from my good friend Wendy, Interior Decorator and Professional Home Stager, to help me put the finishing touches on every room. Side note: Wendy was the one who coerced me into the attic of the city house. She is a persuasive professional and I followed every one of her hints for making our home inviting and warm. This included removing all signs of pets in the house. Easier said than done considering we have dog beds and toys in every room in addition to multiple bins of specialized diets for all the pets and a cat box! For every showing I had to move all the food dishes and bins to the garage and hide them in a big plastic tote and then load the beds into the back of the van. The cats were left in the house to fend for themselves. We are pretty certain Rocky hid behind the attic sofa and Lily took refuge in the box springs of our bed where she has ripped an entrance way through the fabric underlining. 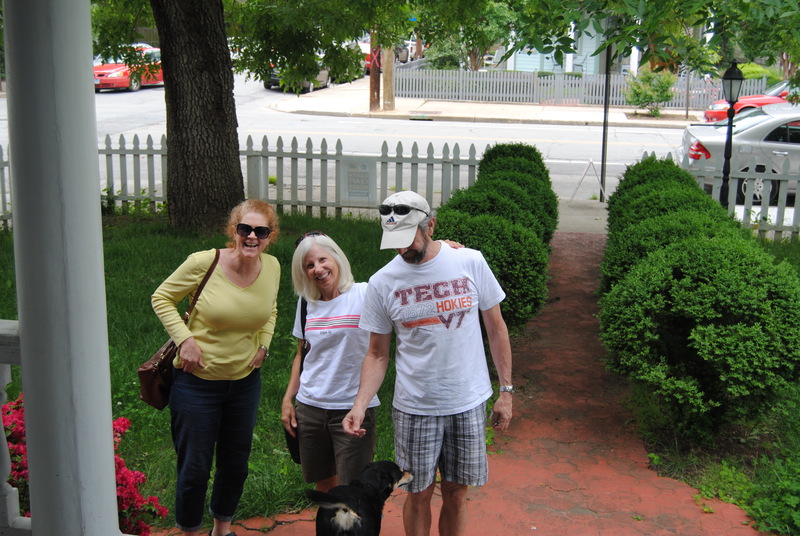 We have been told by our realtor that Timmy made himself visible to our house guests on several occasions. He always has been the the social one of the group. Friday was insane. Luci suffers from anxiety and arthritis which made being out of the house all day difficult for her and stressful for me. We walked around the neighborhood in the cold for hours, got in and out of the van several times and hit up three separate friends for shelter throughout the day. We were real estate gypsies! Exhausted and stressed by day’s end, I made a reservation at the Holiday Barn for the dogs for Saturday and Sunday. As luck would have it, my 76 year-old father was married on Saturday and I had to be out of town for the entire day. It was a wonderful day for me and my sisters, my Dad and his new wife. Patrick was left at home to secure things for a full day of showings. Erinn was home for spring break and was none to happy to be ushered out of the house at 9AM on her first morning home. Everyone found their own special place to go for the day. Sunday brought an early morning showing and an afternoon open house. Once again we were gypsies for the day. We went to church, out to lunch, took a long walk, ran some errands and napped in our car around the corner. 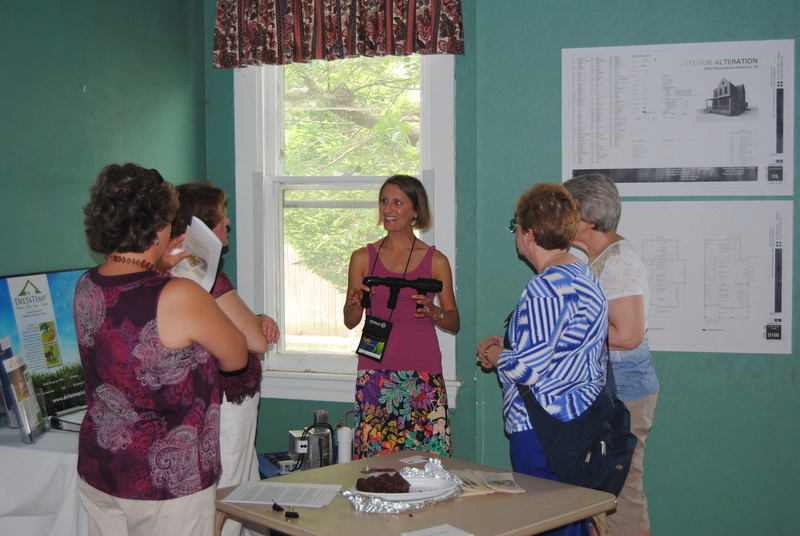 It was a beautiful day and we had a steady stream of house hunters who arrived early and departed late from the open house. By nightfall we had several options to chose from and went into serious negotiations with one couple in particular. I really do not like the whole real estate mind game. I could never be a realtor! No poker face here. I wear my heart on my sleeve and am totally transparent. I would rather just get everyone interested in the house together, chat about it and work out a deal with the people that fit the home best. The whole notion of impressing people with my home and negotiating out offers is just not me! Thankfully we have a close family friend who happens to be a dynamite realtor. Alex lead us gracefully through the process and at about 10:30PM we ratified a contract through electronic networks. After just one weekend on the market, we could get back to normal; put the bathmats back in place, leave a dirty dish in the sink and sleep late if we want! We will close in early May so we are setting sights on finding a rental home for the construction period.